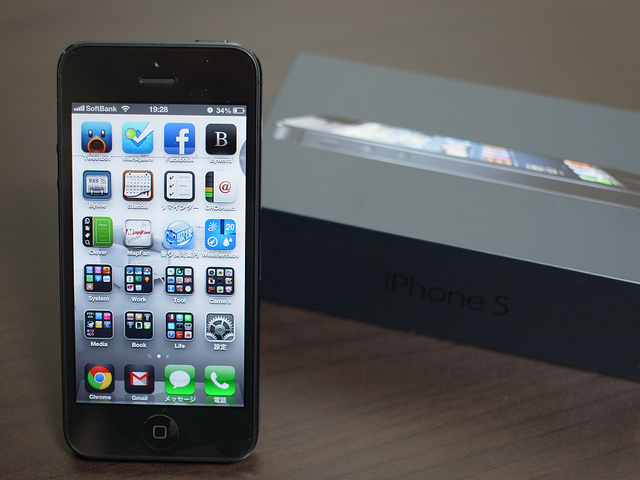 iPhone 5 Review Roundup: What Makes The iPhone So Special? 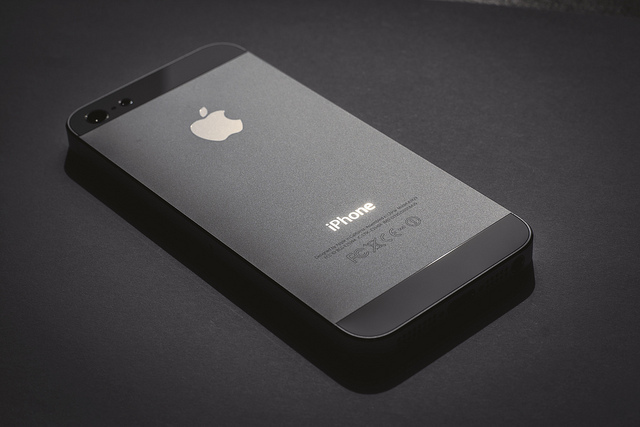 Home » iPhone 5 Review Roundup: What Makes The iPhone So Special? 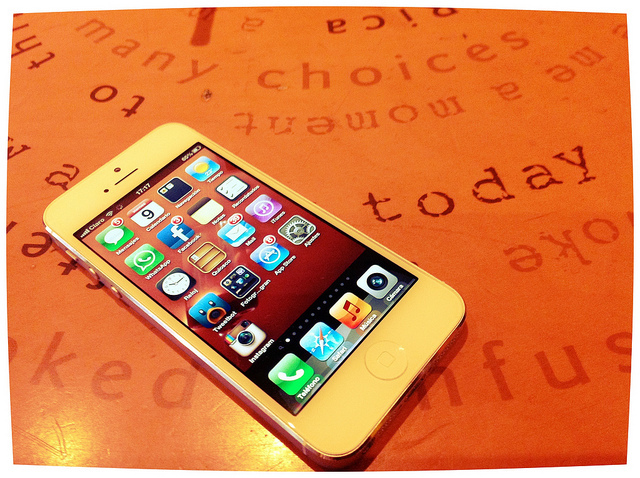 Home » Apple » iPhone 5 Review Roundup: What Makes The iPhone So Special? With this iPhone 5 review roundup, we tackle the question of whether the latest Apple smartphone is the best iPhone – or for that matter, the best smartphone – to ever be launched yet and why the iPhone is just that. Today marks exactly two months since Apple unveiled their latest crown jewel: THE iPhone 5. Evidently, Apple makes great smartphones. Apple’s over $120 billion cash on hand serves to prove that. Sure, some may argue that that isn’t pure iPhone profit but the fact of the matter is that the iPhone is Apple’s biggest business yet. It brings more money to One Infinite Loop than any other division in the company. Some may also argue that the iPhone has traditionally not been the best smartphone out there specs-wise. The legions of people who have bought their smartphone of choice from the Cupertino, California-based consumer electronics behemoth seem to say otherwise. That may also be true but then Apple goes on quarter after quarter revealing iPhone sales performance that other smartphone makers would love to have a half or even a just fourth of, even if they do not achieve the company’s stellar profit margins per device. If it’s true that the iPhone is not the best but its sales figures tell a different story, it may just be that Apple has the most outstanding marketing and sales team the world has ever seen. That, or people who buy the iPhone may just be the sheep they are portrayed to be by pundits. But why then are there so many iSheep as non-fans of Apple disparagingly call Apple fans and have all their decisions to buy their consumer electronics device from the fruity-named company been baseless after all these years? Apple iPhone 5 review after iPhone 5 review tell of a smartphone that evokes the wonder the eyes of a bright-eyed child gaze with seeing a new and incredible thing. Apple is clearly on to something – that something late Apple cofounder Steve Jobs has said repeatedly in his life that others “do not get”. That’s the same thing that make the devotion of Apple fans akin to that of the devotion some people give to their religious beliefs. Exaltation has always been rife every time Apple releases a new product. Other remarks made by senior Apple executives have been along these lines since the original iPhone was introduced in 2007. That’s expected for people who work for the company. However, perhaps more importantly, tech industry observers – who have devoted their lives to covering the tech industry – have also been equally praising of the iPhone. What makes this smartphone so unique and special? What makes it a coherent and appealing whole that’s more than the sum of all its parts? 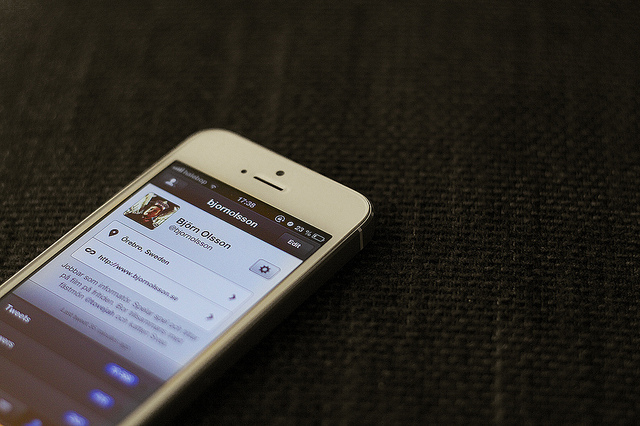 Let’s find out with this iPhone 5 review roundup. “Yes, it’s thinner and lighter and more powerful than the iPhone 4S but to really understand it, you need to hold it in your hand,” he says. The design has always been praiseworthy based on iPhone 5 review opinions but the current state of the software, including the iOS 6 maps fiasco has been criticized a lot. “iPhones don’t offer as much choice or customization. But they’re more polished and consistently designed, with a heavily regulated but better stocked app catalog,” he adds. Joshua Topolsky writing an iPhone 5 review for The Verge says that “The iPhone 5 is unquestionably the best iPhone ever made”. “Between the new design, blazing fast LTE, and excellent battery life, there’s little to not like here. It’s a competent, confident, slick package, certainly made better by most (but not all) of the updates and changes in iOS 6,” he explains echoing that not everything in iOS 6 makes the iPhone 5 great but that it’s still more than that anyway. Perhaps you can call it refinement as Harry McCracken says in his iPhone 5 review for TIME. He says that the iPhone 5 launch was short on surprises because, well, the iPhone 5 rumor mill revealed almost everything about the new phone even before it was unveiled. He alludes to the choice of buying the iPhone 5 coming down to choosing whether what among “features” or “polish” is your top priority. That polish may be just what sets the iPhone 5 apart from the competition as what Rich Jaroslovsky suggests in Bloomberg’s iPhone 5 review. “In the end, the debates over the iPhone 5 will be as endless as the lines waiting to buy it starting Friday. Apple- bashers will say the screen is too small, compared to giants like Samsung (005930)’s Galaxy S III. And they’ll bemoan the absence of a Near-Field Communications chip, which among other things can be used for mobile payments. 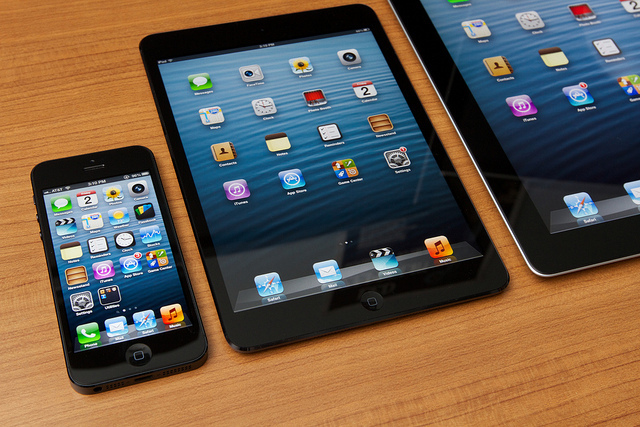 (Apple says there isn’t yet enough consumer demand to warrant including it. )” he says. Agreeing with this is Lance Ulanoff with his sentiments on Mashable’s iPhone 5 review. Nonetheless, he offers less praise for the iPhone. “Apple’s iPhone 5 is, by any measure, an excellent smartphone. It’s also a catch-up device, adding features resident on most of the leading Android and Windows phones. It lacks a 4.5-inch screen and NFC, but I doubt that will matter to iPhone fans,” he says. However, he says that the iPhone 4 and iPhone 4S offer enough not to justify an iPhone 5 purchase if you won’t get carrier subsidy for it. 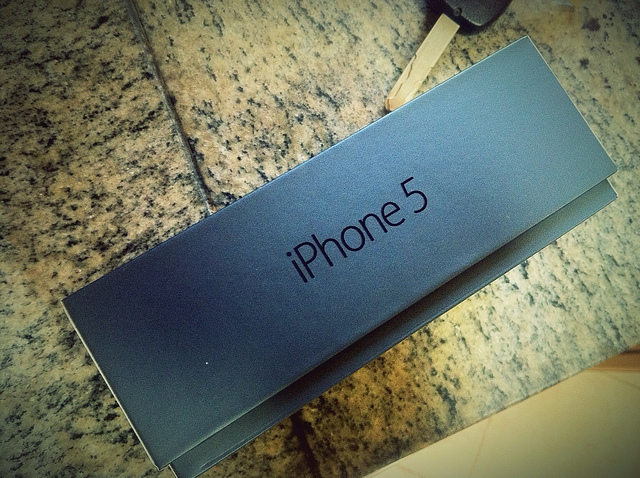 “The better and more pertinent question is: Should you trade in in your iPhone 4 or 4S for an iPhone 5? From my perspective, if you are eligible for an upgrade, run, don’t walk to get the iPhone 5. It, thanks to more powerful components and iOS 6, is a better experience on almost every level (with the notable exception of maps). If you’re not eligible for an upgrade, wait. The iPhone 4 and 4S are great phones that will satisfy your needs for now,” he says. As for improvements needed for the iPhone 5 and the Apple ecosystem as a result of the unveiling of the new phone, CNET offers suggestions voiced by Scott Stein. He says that Maps needs to be fixed (which we agree on), scratches on the black iPhone need to be addressed, Lightning accessories need to be brought to market fast, the way people view and access the things they bought through iTunes need to be improved, the new App Store and iTunes Store should be cleaned, more services need to be added to the Notification screen, Passbook needs to be explained and integrated better and the iPhone 5 should take advantage of landscape more. “But that’s Apple’s job, not ours. This is a company built on enchantment and magic and excitement over raw spec lists,” he says. Dakster Sullivan writing an iPhone 5 review for the GeekMom section on Wired says that specs matter but that other things do too. “To me, that kind of customer service is worth the extra money on the device,” she explains. “Overall, the iPhone 5 is an absolute homerun. 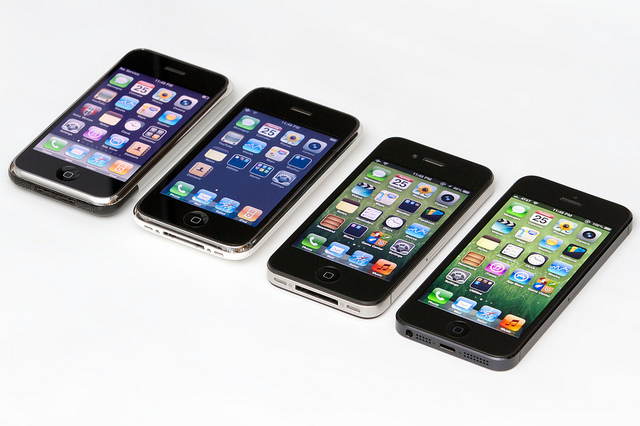 Apple has taken what I still considered to be the best smartphone (the iPhone 4S) and perfected it in nearly every way. And yes, that includes in the battery life department,” he says. “Those who were quick to dismiss the iPhone 5 based on its specifications – but no experience with its features or services – made the mistake of thinking that a phone is just components. But it’s the gestalt that makes it a pleasant experience – or otherwise. For those who insist on NFC, or direct access to the phone’s file system, or the option of opening web pages in multiple different browsers, the iPhone and iOS will never be satisfactory,” he adds. That’s except for iOS, however, Stevens adds. Nevertheless, he says that “the iPhone 5 absolutely shines” even in benchmarks. “Pick your benchmark and you’ll find Apple’s thin new weapon sitting at or near the top,” he quips. “Apple introduced the iPhone 5 to the world by elevating it from a hidden pylon, rising from the floor and literally sitting on a pedestal for the world to admire while precisely focused lights made the thing gleam like a jewel. Clearly, the company is confident that it’s knocked it out of the park again, and we have to agree,” he says even though he admits the design is not perfect. “This is without a doubt the best iPhone yet. This is a hallmark of design. This is the one you’ve been waiting for,” he says. If it hasn’t been made apparent by the reviews, the iPhone 5 is being praised (and criticized but mostly praised) for the whole package that it is and not just because of individual specifications and features. However, for those who are wondering what has changed in the iPhone 5, here’s a quick rundown. The screen is bigger at 4 inches, the first screen real estate upgrade the iPhone has received since its introduction in 2007. That screen is still a Retina Display like the iPhone 4S screen but the iPhone 5 screen has a resolution of 640 x 1,136 pixels and a widescreen aspect ratio of 16:9. The new Apple smartphone is also thinner and taller than the previous iPhone, the iPhone 4S. 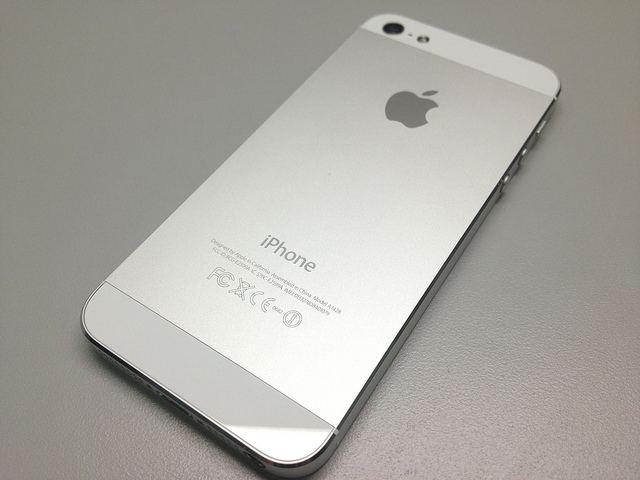 The iPhone 5 is 123.8mm tall (4/4S 115.2mm tall) and 7.6mm thin (4S 9.3mm). The iPhone 5 also now features 4G LTE connectivity that the iPhone 4S does not have although the new Apple smartphone still does not have Near Field Communication (NFC) as Apple says there isn’t still a huge demand that this technology should be included in its new smartphone. The iPhone 5 also got upgraded in RAM which is now 1GB compared to 512MB in the iPhone 4S. It also features Apple’s A6 chip which is said to be twice as fast as the A5. Battery life is also said to be improved. That helps with the bigger Retina Display screen and with the improved cameras. The iPhone 5 has an 8-megapixel iSight camera at the back and a FaceTime HD camera out front. The back camera has Panorama photo and full-HD 1080p video capture via iOS 6 and the front camera can capture 720p HD video. Apple also says that they improved the speaker design of the iPhone 5 as well as included three microphones for active noise cancelling. Furthermore, there’s the new Lightning connector Apple debuted with the iPhone 5 and then the iPad Mini, iPad 4 and fifth-generation iPod Touch. On the other hand, these specifications – although a consideration for Apple fans and buyers of the iPhone 5 – are not the main reasons why people have bought the newest smartphone to come out of Cupertino. If you’re looking for raw specifications, a lot of Android and Windows Phone smartphones (Samsung Galaxy S III, HTC One X, Samsung Galaxy Note II, LG Optimus G, Sony Xperia TL, Nokia Lumia 920, HTC 8X) can run with and even surpass the iPhone 5. What the iPhone 5 offers, however, is more than that. Looking at the iPhone 5 review opinions above, it seems the iPhone offers such things as “polish”, “near perfection”, “a sight to behold”, “a thing to be appreciated by holding it”, and other unquantifiable things that make the iPhone special. Five million people during the iPhone 5 opening weekend alone agree that there’s something special Apple understands. They can’t all be mindless sheep.